I'd say 'submitted without comment' - but I can't let it go. 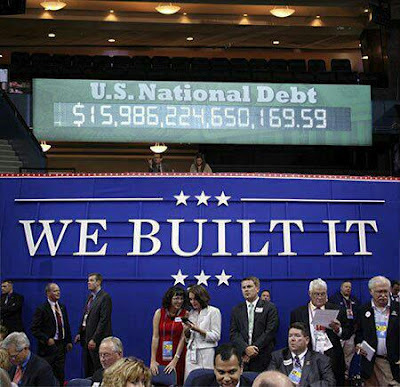 MAJOR fail at the Republican National Convention - no matter how true it is. yep, they built it, all right! asshats! I snickered. It was easier to do than cry.